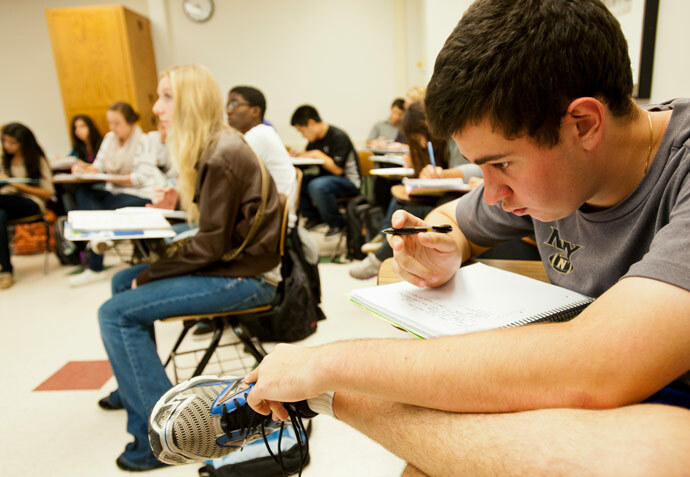 Purdue is proud to partner with many Indiana high schools to offer dual credit courses. Teachers, counselors and other school administrators may use the resources on this site to initiate and administer Purdue Dual Credit courses at their high schools. The resources on the Dual Credit Student and Parent page may be helpful to you as well.